The sunny state of Arizona is a place where you will not get bored quickly, as there’s so many things to see and visit. I had the priviledge of visiting Arizona, where we have many Camden apartment communities. However, I only had about 72 hours to travel! Have a look at the beautiful places I was able to see in just 3 days. It's impossible not to be inspired by this natural wonder. The canyon walls glow in the late afternoon sun as you gaze from 8,000 feet in the air. Pictured here are a collection of summits, buttes and plateaus named for Egyptian Gods, pharaohs and folklore, taken from the perspective from the South Rim. I highly suggest booking a lodge in the park! 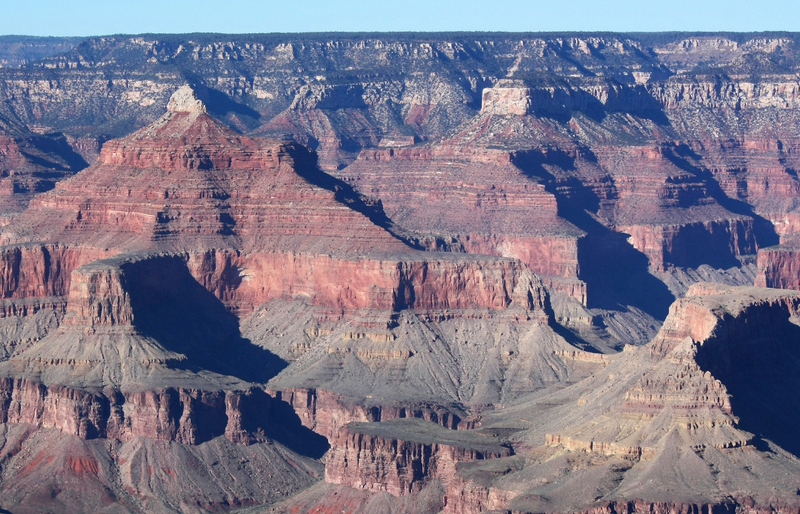 Check out one of our very own Camden bloggers detailed trip to the Grand Canyon. On my way back towards Phoenix, I visited The Sedona, which is just south of the Grand Canyon. 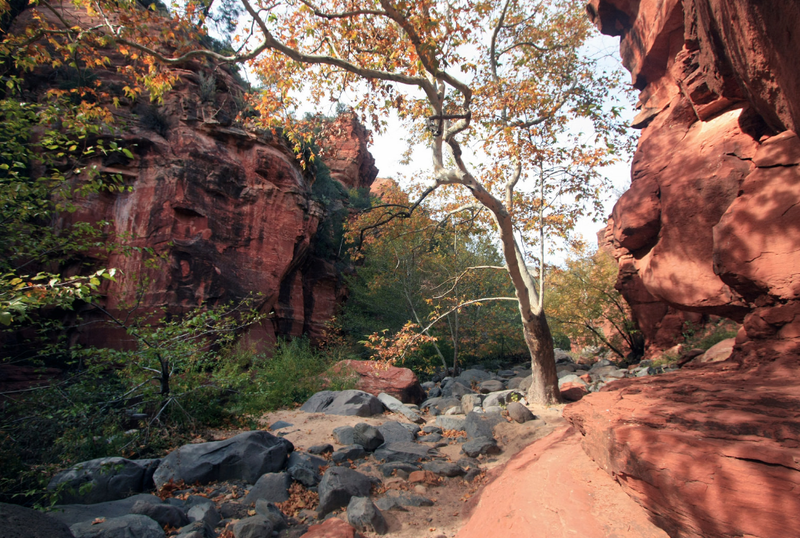 This area of towering red rocks and jagged sandstone formations matched against an almost always blue sky. The drive through the Sedona was so distracting, as I was awe-struck at the natural beauty around me. Shortly after visiting Lower Antelope Canyon, it was a 15-minute drive to Horseshoe Bend. 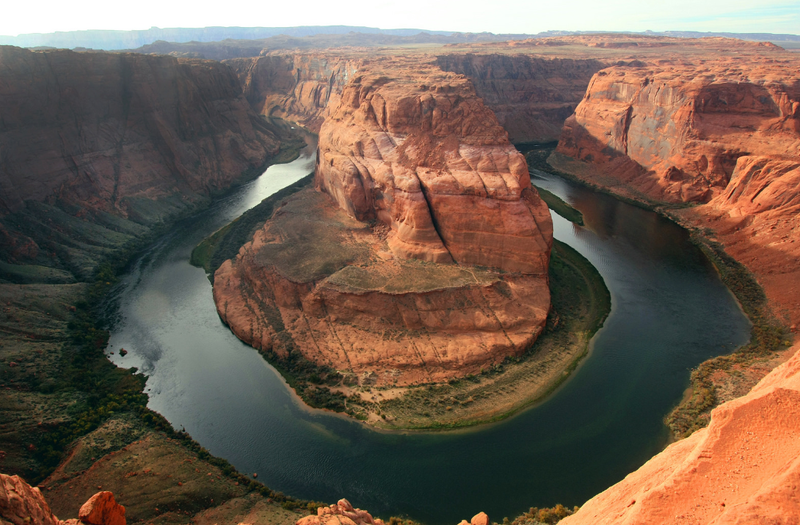 This incredible natural vista is named after its horseshoe-shaped incised meander of the Colorado River. The overlook is 4,200 feet above sea level, and the Colorado River is 3,200 feet above sea level, which gives this scenic view a breathtaking 1,000 foot drop. 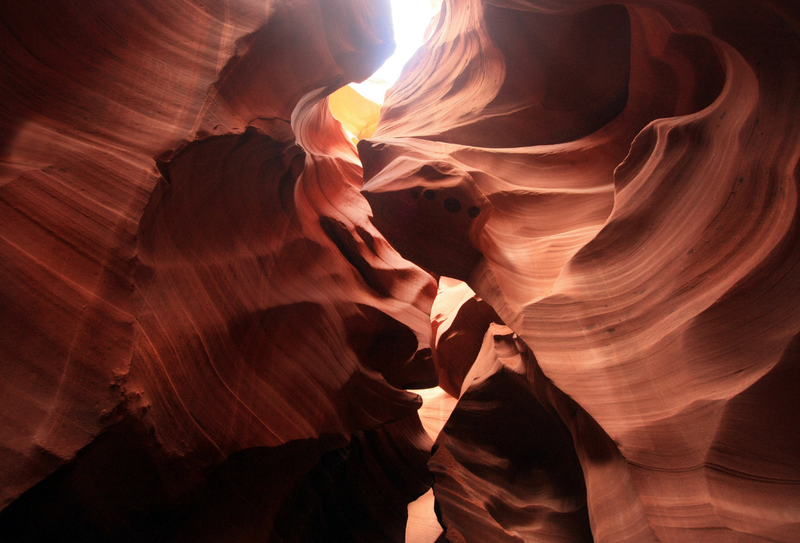 My visit to Arizona is my all-time favorite vacation because of these natural wonders. There is a lot more to do in Arizona if you have more than 72 hours! If you are thinking of moving or visiting the Phoenix area, check out these restaurants if you’re a foodie or these awesome places to go in Downtown.